Himanshu, a 22-year-old engineering student from Agra has come up with an invention which could save a lot of lives on the roads. The number of fatalities on our roads are too high, more than 60% of these happen due to a lack of helmet. For some reason, we Indians believe in not wearing helmets, especially for short journies. This practice is not only wrong but very unsafe and although police try their best to stop these offenders, people still chose to have their own way. Himanshu’s invention seems to be a viable solution for this huge problem and would not even require police intervention. 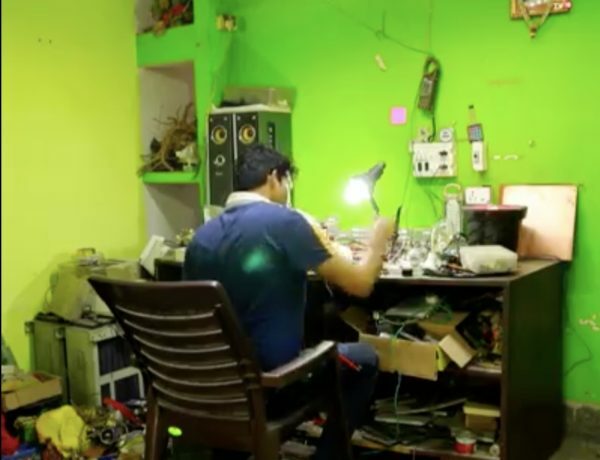 Himanshu has created a device, which is installed in a helmet and is connected to the ignition system of the two-wheeler. The ignition system will only work when it senses the helmet is worn by the rider and not let the rider ride without a helmet. Created by Himanshu himself, this device could prove to be a boon for the society. Not only will it make the roads safer for everyone, but it will also save a huge number of lives as well. We tip our hats to Himanshu for coming up with such an ingenious solution to a very common problem. Inspired to work on something like this after losing his mom in a road accident, Himanshu is backed by a grant he received from the UP government in 2015. Talking about statistics, in the year of 2015-2016 we saw nearly 45,500 fatal mishaps on two-wheelers. About 60% of these accidents were fatal due to no helmet was worn by the riders, implying Himanshu’s invention has the potential to save more than 27,000 lives every year. 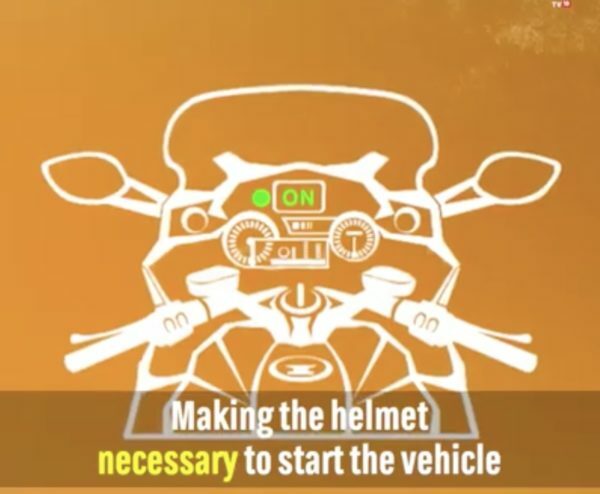 If adopted by all 2-wheeler and helmet manufacturers, this system will make sure no 2-wheeler has a helmet-less rider, which is a feat nearly impossible to achieve without such technology in our country.